It was just under a year ago when HubSpot gave a product update about the new Content Strategy tool, and if you’re a keyword nerd like me, we both probably had a similar reaction. Notice that all of the keywords above relate to the central topic of Content Marketing. These keywords will be used to create cluster content - a deep dive look into a specific aspect of the pillar content. Topic clusters are becoming the future of SEO. As cluster pages are created and linked to the central topic, the pillar page will become an umbrella for all of the related pages to live under. Search engines will then use those links as signals to determine the authority of the pillar page. The more pages linking to the pillar page and the related cluster pages, the greater the chances that they will rank in SERP. Really this infographic courtesy of HubSpot's Matt Barby explains it best. If your website doesn’t have pillared content, don't worry! It’s very easy to start. If you already have pillar content but need some tips on how to better use this tool, it’ll be even easier. The first step is to choose a core topic to create your pillar page. I would recommend using your primary service or solution and brainstorming a list of subtopics. Because it’s your primary service you probably have plenty of on-page content already. Building additional posts related to that topic shouldn’t be difficult. Here's an example from our own work: New Breed used the topic Inbound Marketing as one of our core topics. We connected our Inbound Marketing Services page to the core topic, as that fits the topic perfectly with plenty of content related to inbound marketing. Below you can see the layout of the core topic and how each subtopic relates to the core topic. Next up is to fill in the subtopics with relevant pages on your site. You can use the sidebar for suggested subtopics that usually tend to be longtail keywords related to your core topic. Your subtopics should be queries (questions or pain points) your personas are searching for. One of the suggested subtopics for us was ‘define inbound marketing’. 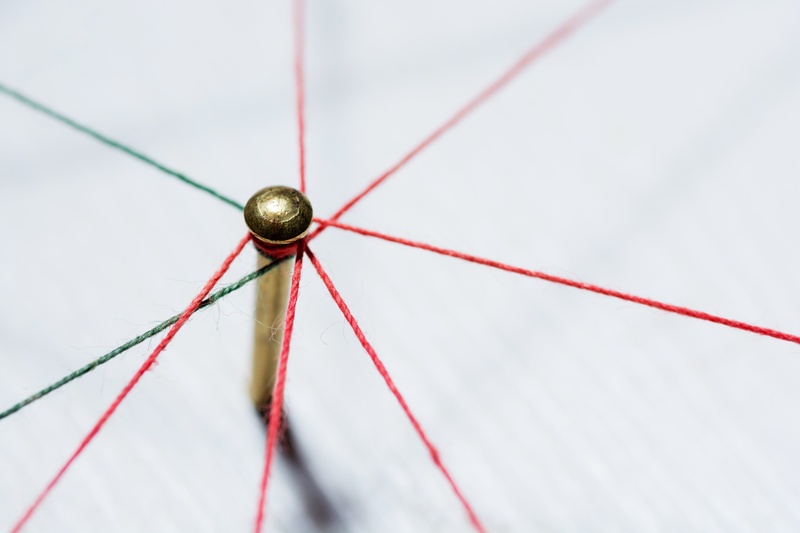 Once you fill in all of the relevant subtopics, the next step is connecting those subtopic pages to your core topic page via internal links. Once you set up the internal link, the link icon will turn green. Remember to use correct anchor text when you set up your internal links and try to include your core topic keyword within the anchor text as well. After you finish your first topic cluster, it's time to start making more and tracking the success of them. Once you have a topic cluster filled in, the Content Strategy dashboard shows you the total views for your posts, the contacts who have viewed the posts, the customers who have viewed your posts and the number of backlinks generated from your subtopics. Unfortunately you can't get any further insight into the reported metrics. But this is only the beta; hopefully we'll get that feature with the full release. Whether you write for two topic clusters or 15, HubSpot’s tool will give you plenty of relevant subtopics to build additional posts around and help you plan your content strategy going forward. Let us know what you think of the new HubSpot Content Strategy tool. And if you need any help developing your content strategy or topic clusters, reach out!